Cebu Is a Beauty | A Cebuana Lifestyle Blog: Fashionalista! 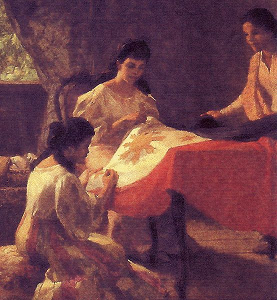 Happy 113 Years of Independence, Beloved Philippines! This is as nationalistic as I can get, in a vain kinda way! Im no Leonor Rivera or Maria Clara but when it comes to family and friendship I am as traditionally Filipina as those two.